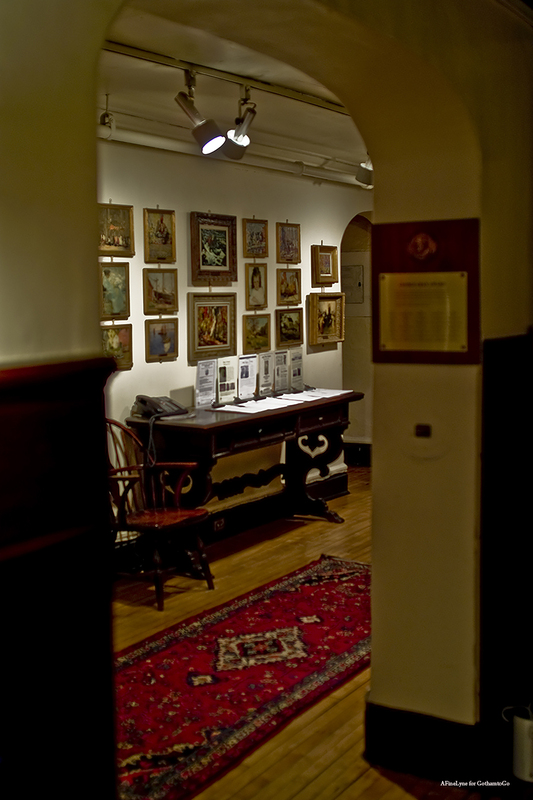 Founded in 1871, The Salmagundi Club is one of the oldest art clubs in the U.S., with a past membership that included Louis Comfort Tiffany, Stanford White, William Merritt Chase and Childe Hassam. Last year, the Club celebrated 100 years. Today, the Club has over 1,000 member worldwide. 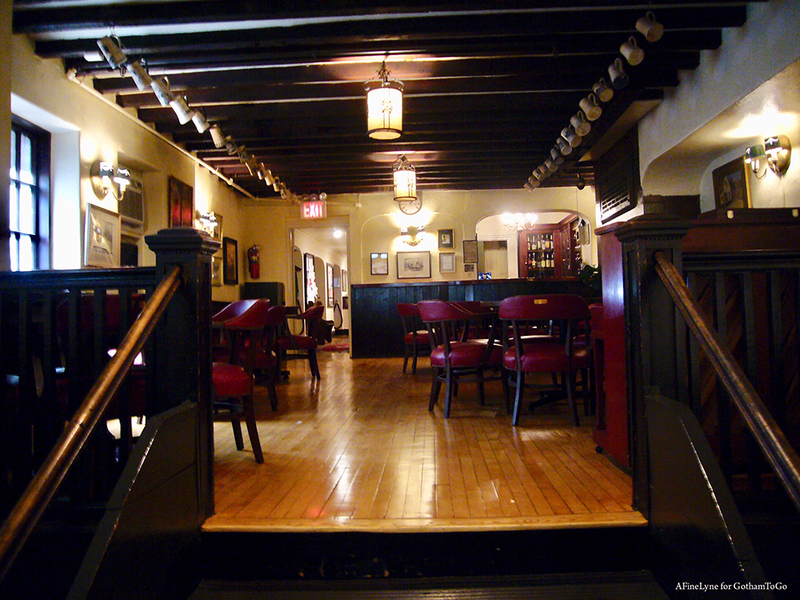 The Club’s four-story townhouse consists of three art galleries, a library, parlor, dining room,and bar area. 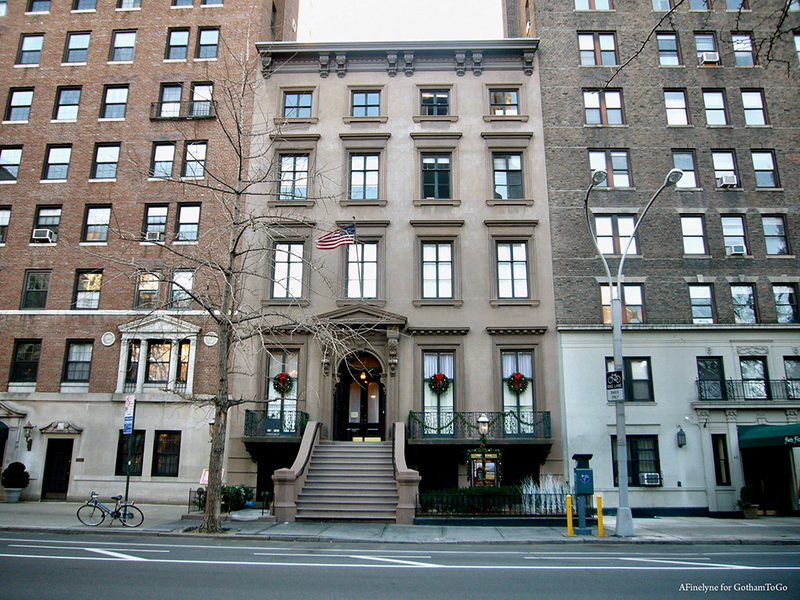 And we think this might be the only townhouse on Fifth Avenue from Washington Square Park all the way up to Marcus Garvey Park on 120th Street. 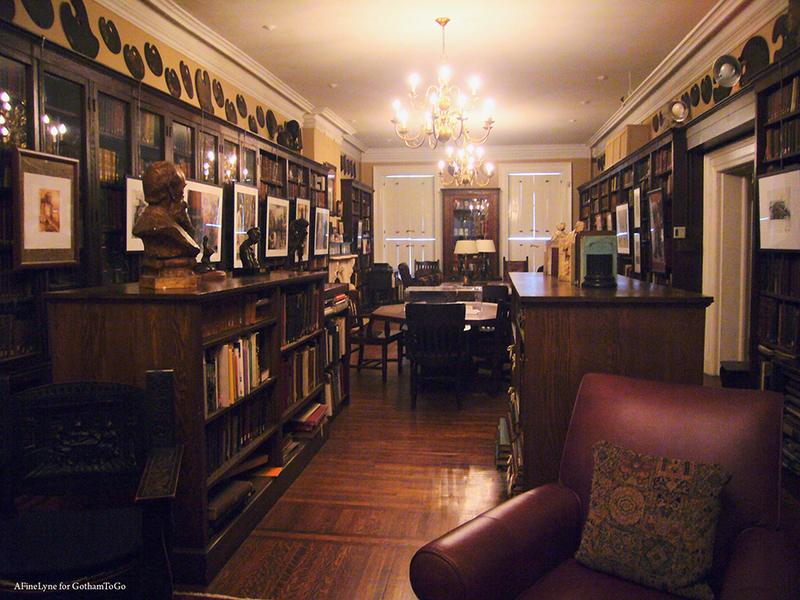 In addition to its historic art collection, the Club also displays a historic palette collection, vintage monotype printing presses, a unique mug collection, and rare Union League pool tables in the lower gallery that members regularly use. 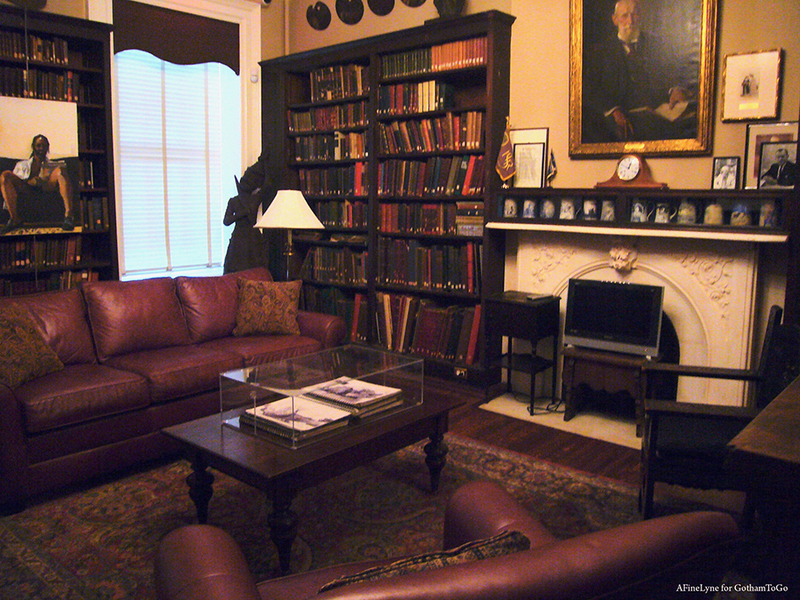 The Salmagundi Club has been the setting for such films as “The Good Shepherd” and in series such as “Bluebloods” and “Blacklist.” There are too many art exhibits to mention, but a few of our recent favorites were “The Biggest Little Art Show of the Year,” the beautiful non-members exhibition, and the National Society of Painters in Casein & Acrylic. And then there’s The Salmagundi Club Auctions. In addition to exhibits in the three galleries, The Salmagundi Club offers weekly art classes open to the public in every medium. They often hold talks and events, such as the recent conversation between Carole Teller and GVSHP Executive Director, Andrew Berman for the event, “Carole Teller’s Changing New York: A Close Up on the Photos and the Photographer,” the Louis Comfort Tiffany Centennial Lecture. 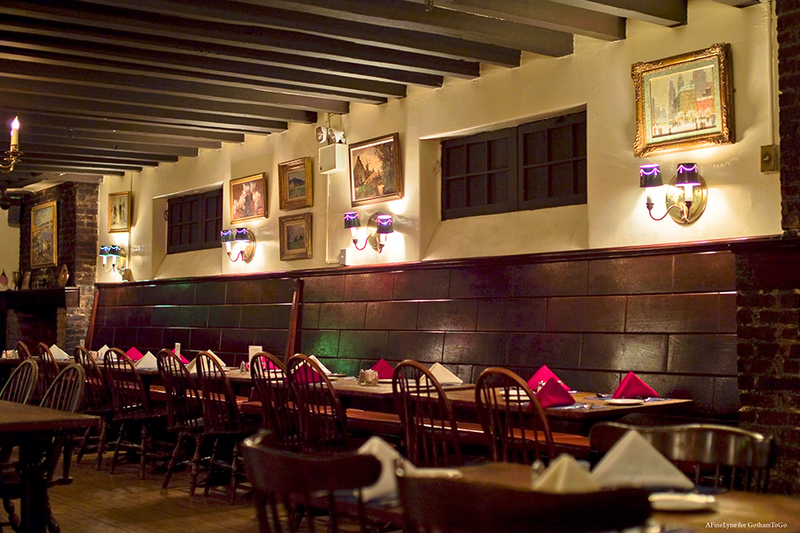 and Bar Historians in Conversation: McSorley’s and Julius. They are open seven days a week from 1:00-5:00 when exhibits are on view.